Ello, I'm AoDLegacy, I've been around both site and forums a bit now, like always, I tend to forget to introduce myself proper in these communities lol. I've been mainly focused on just saying my piece and quietly growing my comic, which I am equally quietly proud of, especially because of the growth as an artist it's helped me have. 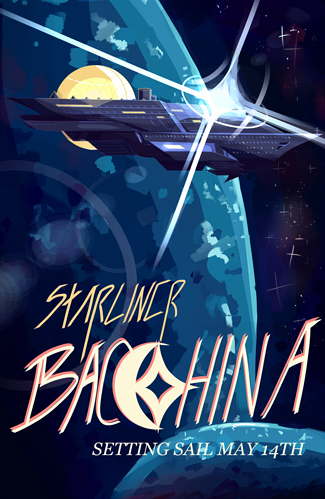 I'm a fairly small comic artist here, with a fairly sizable gallery on DeviantArt under the name 'AxisofDestruction', I also dabble in electronic/orchestral music, game creation, and story writing. 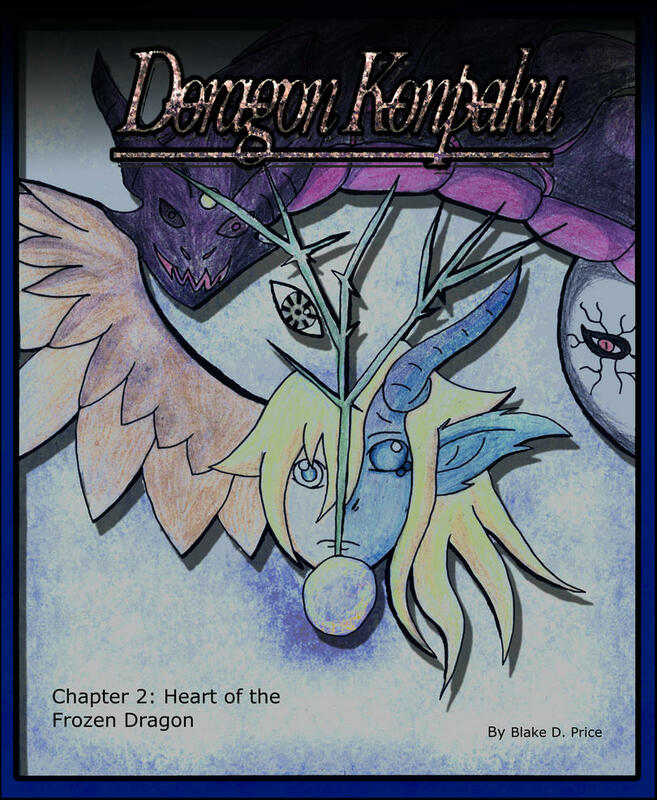 I've been working on my manga/comic/webcomic/whichever term applies best- -Doragon Konpaku, for several years, but my first submission was on Dec. 14 of 2015, and since then I've been making great leaps and bounds as both a digital and traditional artist. I'd be very well honored if you would give my fantasy world a shot, I've already met a great many artists who have amazing, inventive worlds that captivate and entertain me greatly, and I look forward to reading and exploring countless more, as well as expand the worlds I hold dear myself. I'm a writer that would love love to collaborate with some artists to create comics . I tend to write fantasy and horror. Hi all! I'm user gnollway, but please feel free to call me James! I'm a Genderfluid artist, working around part-time jobs on the side... and starting a comic I've had in the works off and on for about 4 years now with input and some concept help from a friend. 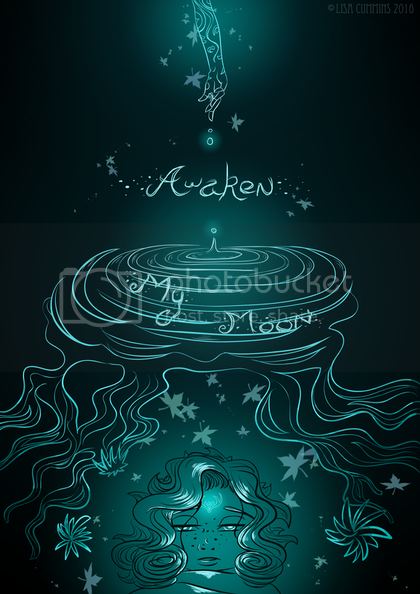 It's a fantasy comic on the topic of dreams and exploring the inner workings of them. It's called Id! I'm hoping to use it as a platform to better my art, composition, and motivate me into drawing more again as a whole! Feel free to check it out or ask me anything about it! Hello! My name is Scott DiGregorio (or John Shmo, whichever you prefer). I am currently working on a fantasy series called "The Chaos Stone". It is a story about a young boy named Jaysen, and his struggle to find his place in the world and overcome fate. Plenty of magic, shenanigans, and musical references will be had on this grand journey! For now, the series is still in its very early stages and I only JUST uploaded the the first episode. This is actually a reboot of a comic I had running on LINE: WEBTOONS for awhile, but looking back on it, I am not happy with its quality. In any case, I hope to use this experience as a way to improve myself. Hello people, my name is RecklessPeggy, but you can call me Peggy, or Pegster, or The Pegs. I am currently a college student, black, 6'6, and studying literature. The series I am working on is called "This Stupid World". It's low effort, low quality, low brow trash that I absolutely love creating! It's about a girl named Emma who befriends a balloon and it's an ongoing quest where anything can happen. Everything and everyone will be poked fun at, this is for readers who like South Park comedy... Just without the themes or commentary. I just have 5 pages done, will be posting 1-2 at a time, so if you could please support the deranged ideas that come from my mentally disturbed head, that'd be great! Hit me up if you want to talk too, would like to meet people on here! Hello! 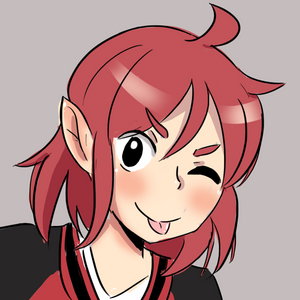 I'm Jordan Smith, creator of Candace 'n' Company, right hereon Tapastic! I like to try to create 1 new comic every day, which can be time consuming. As a result, it's often tricky for me to get in a lot of quality time with fellow artists (kind of a good problem to have, when you look at it the right way). Anyhow, I've hat the pleasure of meeting many other artists through various websites, and look forward to meeting more in the future! I live near Lake Superior, and so a lot of my cartoons feature themes related to the part of the world I'm in. Here's a cartoon I did inspired by the big lake! I chose the boring life of a graphic designer! You should check it out! Or not! Up to you! I'll be quiet now. Currently trying to balance 2 comics on here and being a full time games designer here in the UK. I love drawing, I love coming up with new worlds and characters. 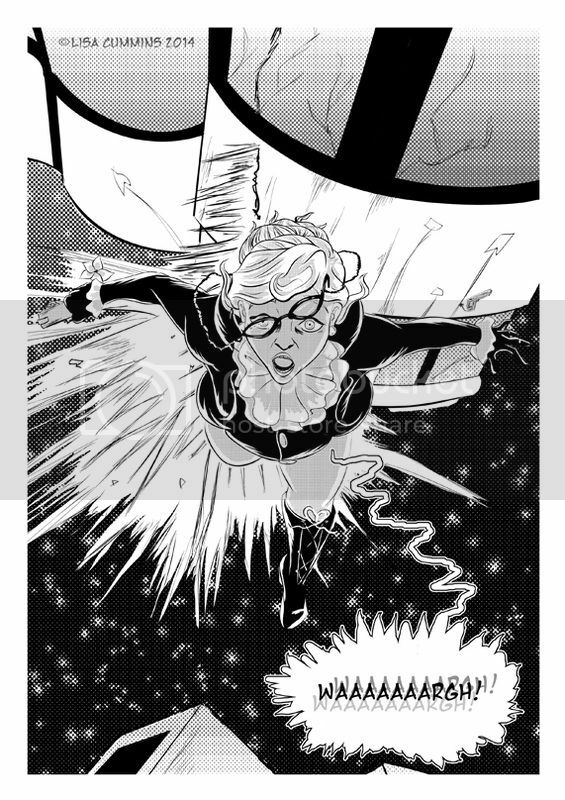 My spare time is devoted to my art and I'm hoping to up date my comics more in the coming weeks. MoMori is a fantasy LGBT romance/drama about a Forest Witch and a Military Captain. I'm new to the the Tapastic community and especially the forums. I'm a comic artist and writer originally from Maryland USA but I now live in Sejong, South Korea. I haven't started posting my comics on the site yet but I plan to in the coming year. Since I don't live in Seoul its a bit difficult to make friends about my interests in Korea. I teach english at an elementary school in South Korea. I lurked for a while here and finally have to courage to post. I would love to here what you you think of it. If you are looking for myths,action, fantasy, curses and small world savers, this is your comic. So If anyone is interested, I'd really appreciate you all checking it out. It's about a clan of witches that protect the world from the supernatural! It is more of a manga style comic so you do have to read from right to left. Unfortunately I can't upload any pictures to show an example of it but please check it out!! I usually update every Monday! Hi Brewskiart! Welcome to Tapas! the Kuno Sisters looks really cool, i wish you the best of luck with it! Thank you so much for the welcome!! I hope everything goes well, I've got a lot of ideas in mind for the story! Hi, my name is Omi, or Nugget, whichever you prefer. I've been on this site since march but i've been drawing City of the Sun and started with a pilot in 2015. 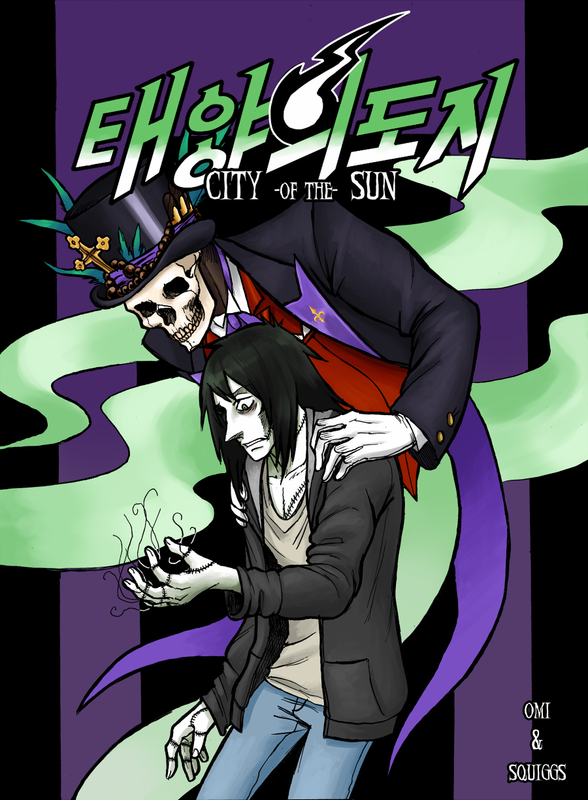 It's a manhwa, a supernatural drama with horror elements. The story features a zombie who's looking for a monster involved with past disappearences, and it's set in the deep south. I always felt like my passion was storytelling through artwork, and when I began to bounce ideas off of my SO about merging character universes on a bus one day, it spiraled out of control and here I am. It was the best decision I ever made I think, as it constantly keeps me thinking about new ideas and basically keeps my brain rolling- especially now since I decided to make it into something. Basically, it's everything I ever wanted in a story. That's all for my shameless self-promo -- i mean my introduction. Have a nice day! When evil spirits escaped from hell, it's up to demon girl, Ri and her (forced) human partner, Yohan to send them back from where they came from. Hello I'm Sarah, I also want to share my new comic strip Sky Pink (English) There's no actual story line. Just relatable comic strips that are based on my experiences as an artist. I hope you have time to visit my comic strip. Thank you.